Ampcontrol has announced that it has commenced planning for an IPO process to list the company on the Australian Securities Exchange (ASX). Celebrating its 50th anniversary this year, the company is experiencing strong growth across all its operations and the outlook for the business remains very strong. 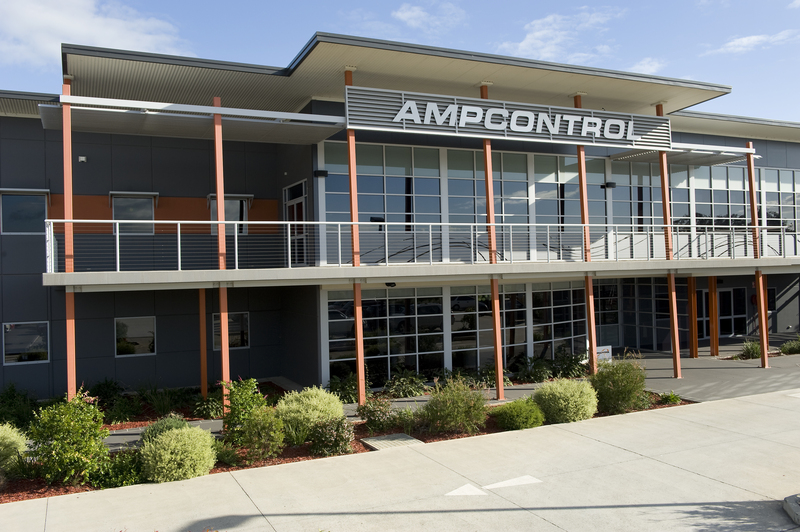 Ampcontrol’s Chairman, Terry Lawler said, “Ampcontrol is a great success story. Traditionally, we may have been recognised as a manufacturer that supports the mining industry, however, the Ampcontrol of 2018 and beyond is so much more than that.” Ampcontrol has grown significantly in key growth areas such as tunnelling infrastructure, renewables, service, electronics and power quality solutions. Ampcontrol also has an active and highly regarded R&D program. Ampcontrol has continued to diversify the business and broaden its service offering with a number of recent strategic acquisitions including Aurecon’s specialist testing business, Transformer Maintenance Services and more recently with Complete Power Solutions. Ampcontrol have appointed Pitt Capital Partners to manage this process.